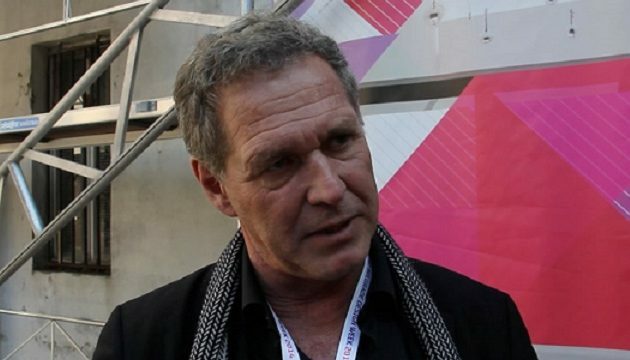 The architect Kim Herforth Nielsen, the founder of the company 3XN, must be a very happy man these days. On Sunday morning, Gladys Berejiklian, the premier of New South Wales, revealed that the Danish firm had been given the contract to design Sydney’s new fish market, DR Nyheder reports. “The state has not got involved in anything like this since the Sydney Opera House was built. So it is of enormous importance to us and to Sydney,” said Nielsen. The Danish firm’s design came first in a competition. According to Nielsen, the new market will be so “totally unique” that people will come from far and wide to see it. Filling 100,000 square metres, it will be the biggest fish market in the world and a great attraction for Sydney. Nielsen has no concerns the contract will end up generating the same amount of friction as the one agreed between Jørn Utzon and the city over the opera house. “Australia is a good place to work. There is an openness to Danes and that has a lot to do with Utzon,” says Nielsen.